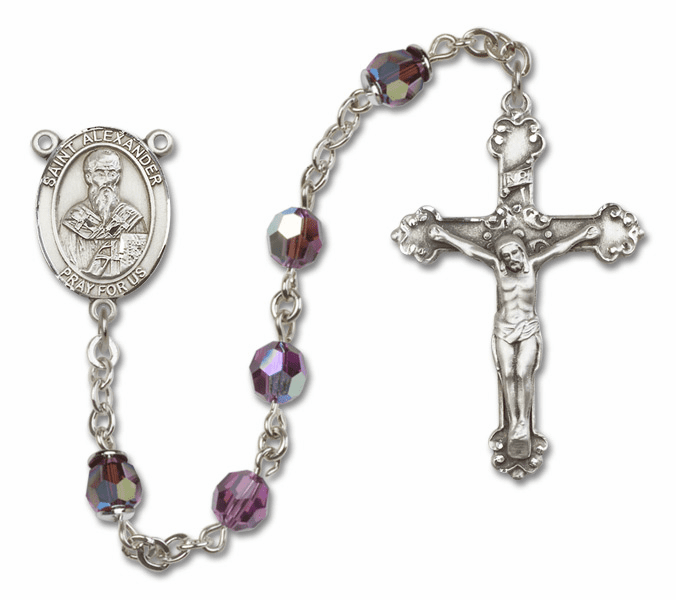 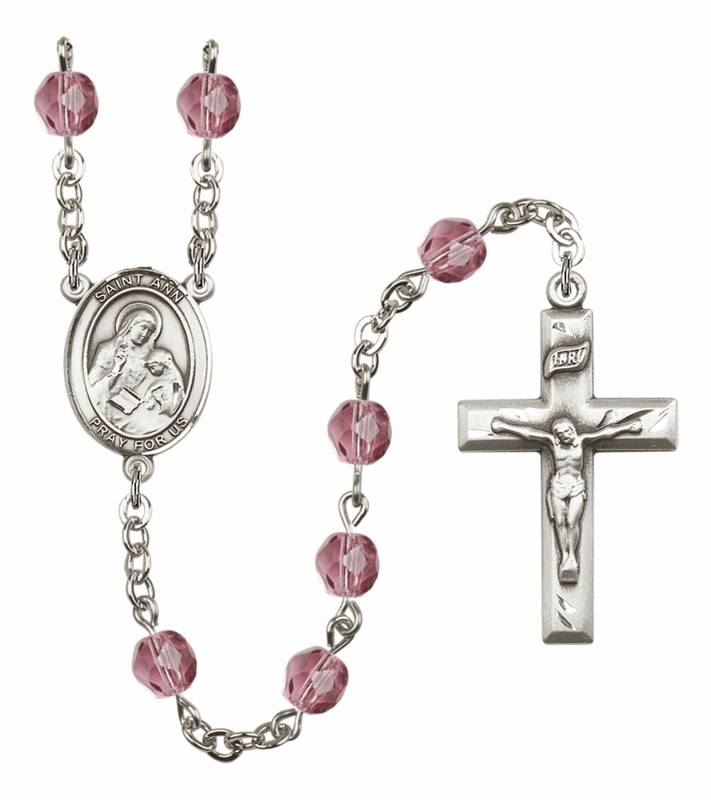 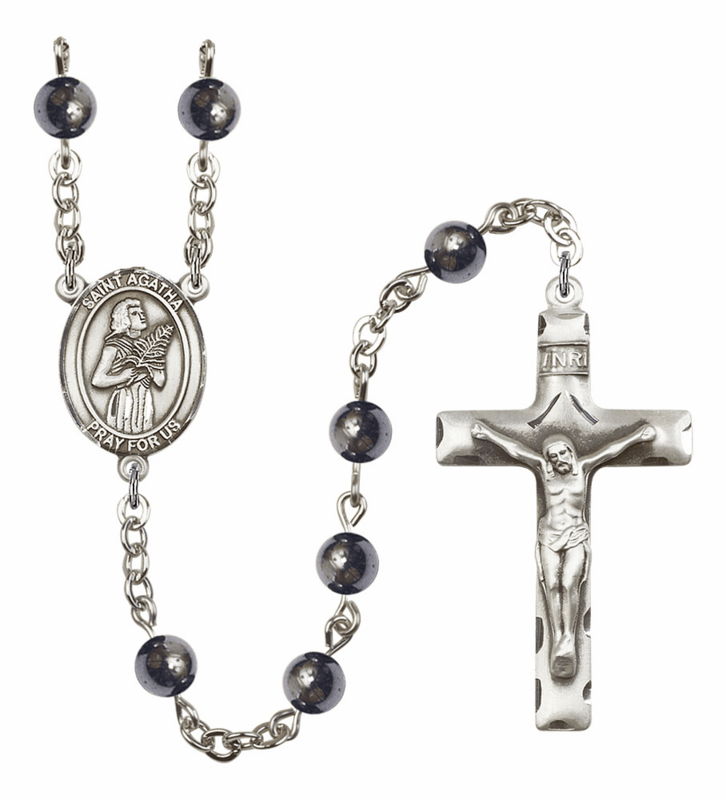 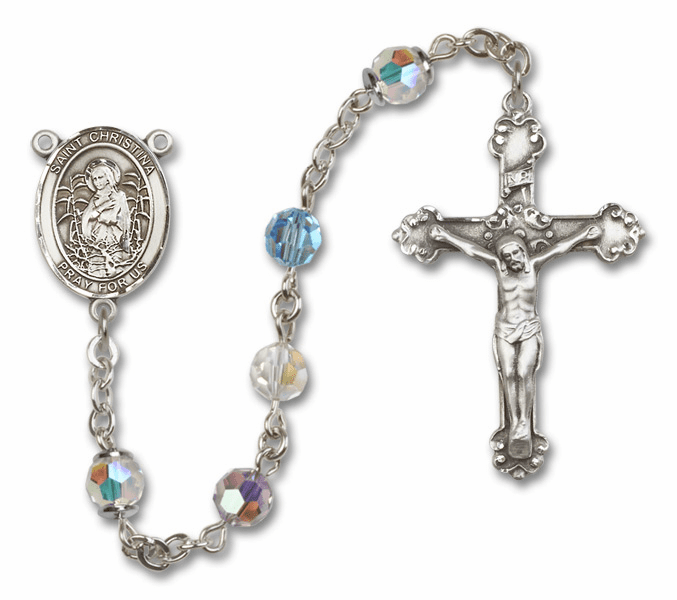 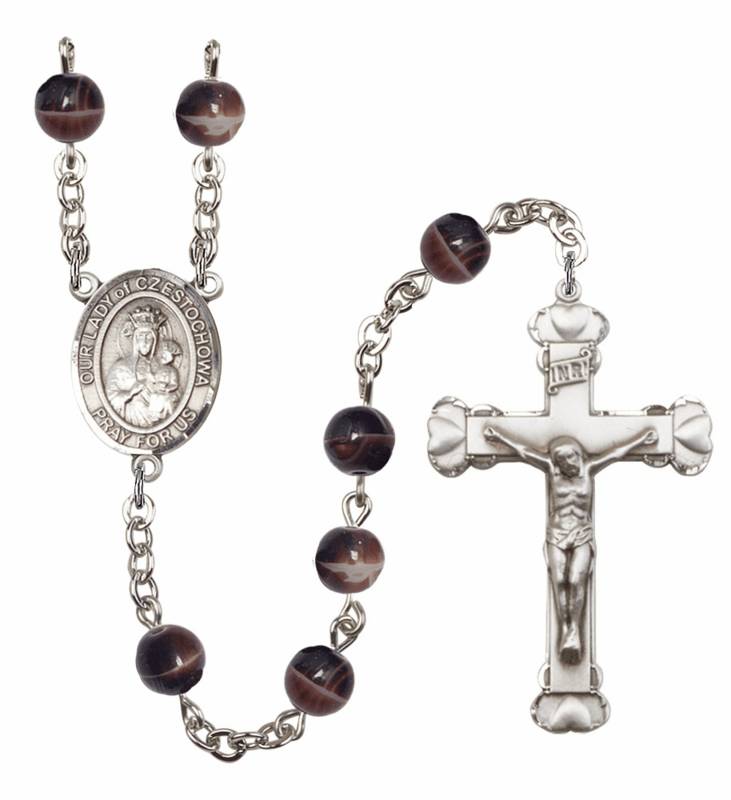 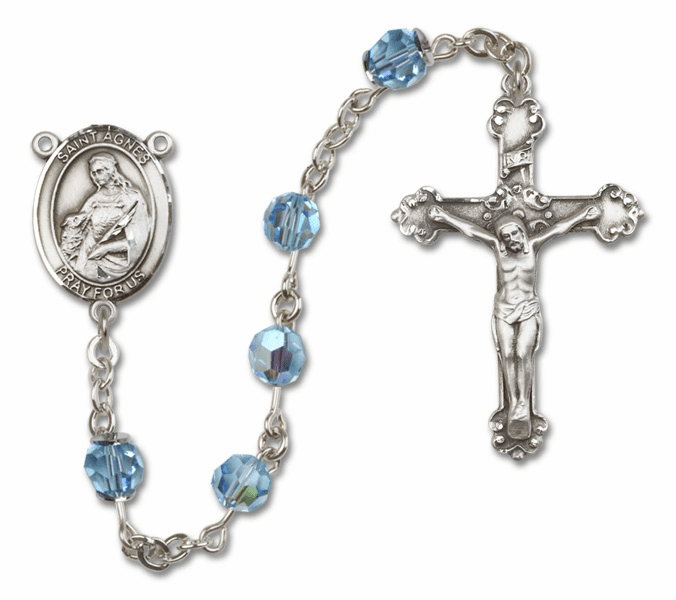 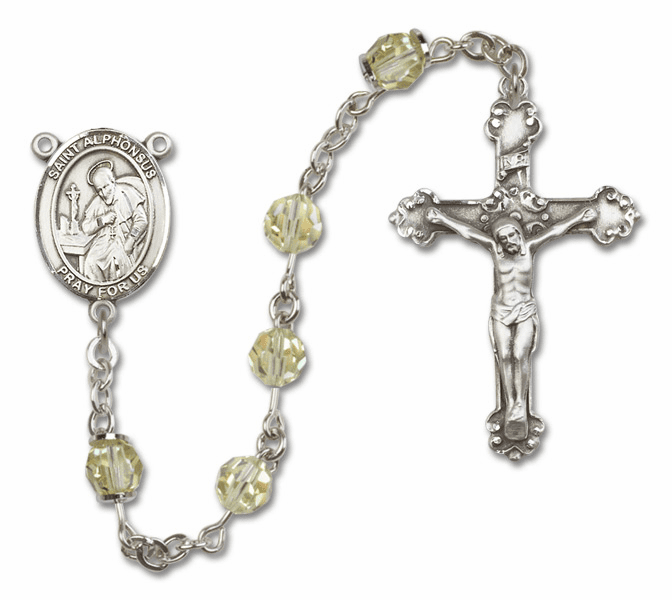 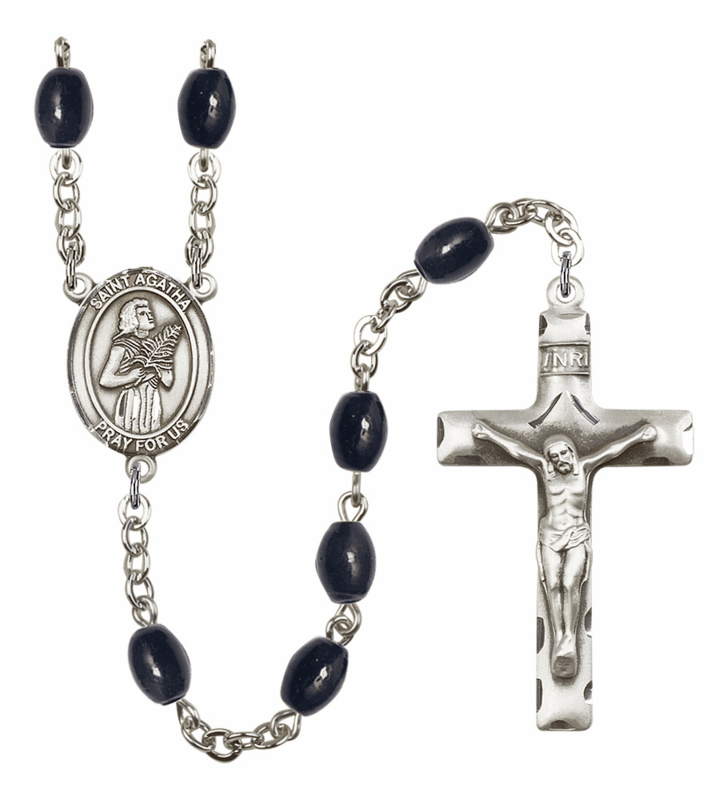 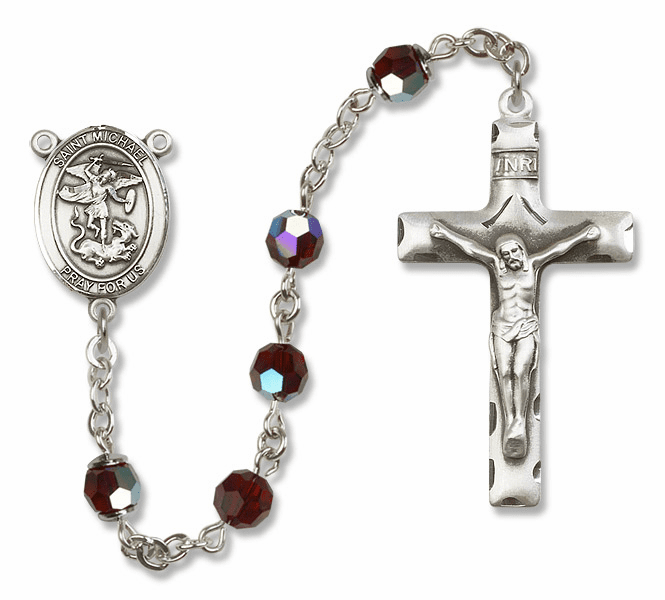 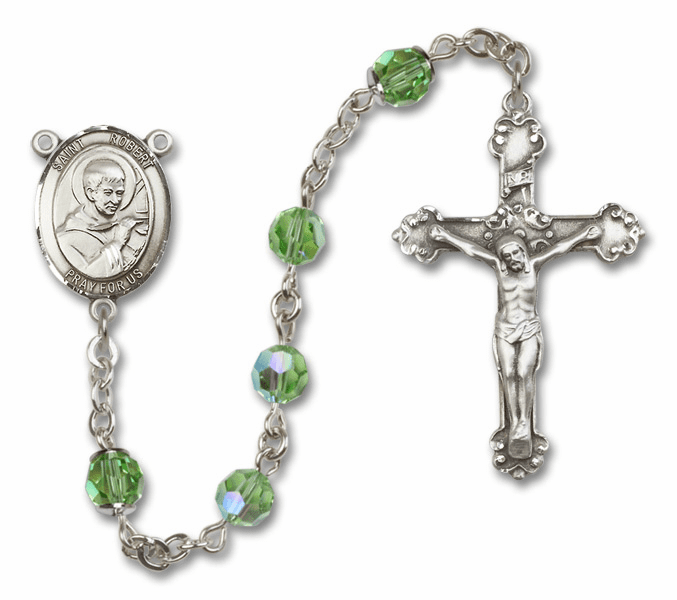 These beautiful Catholic heirloom quality crystal rosaries are made with crystals, gemstone and birthstone beads. 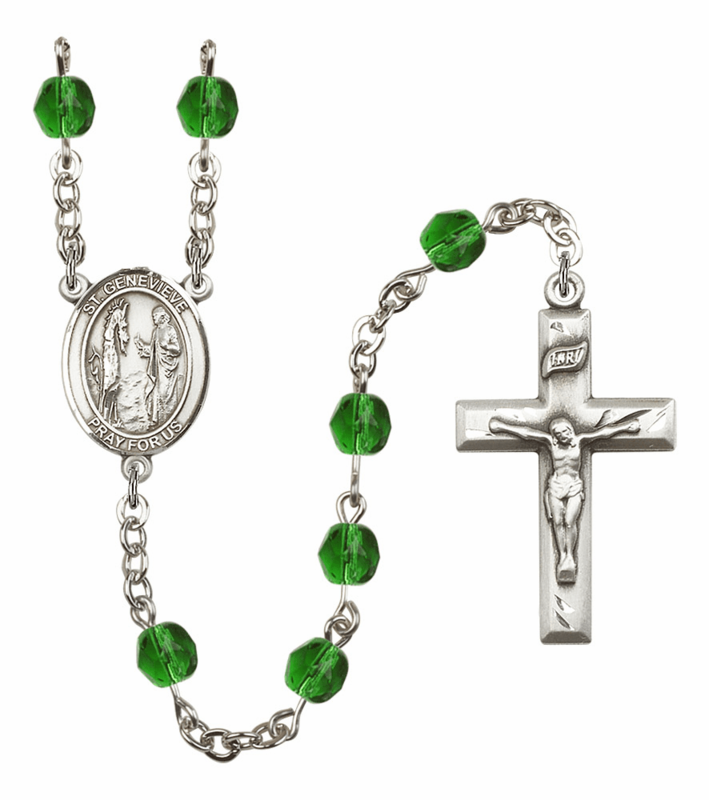 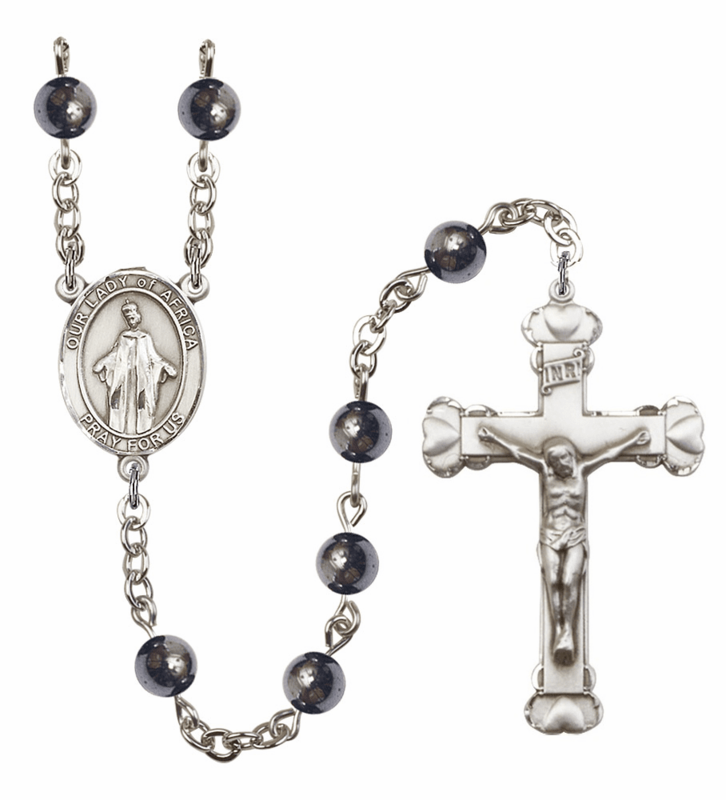 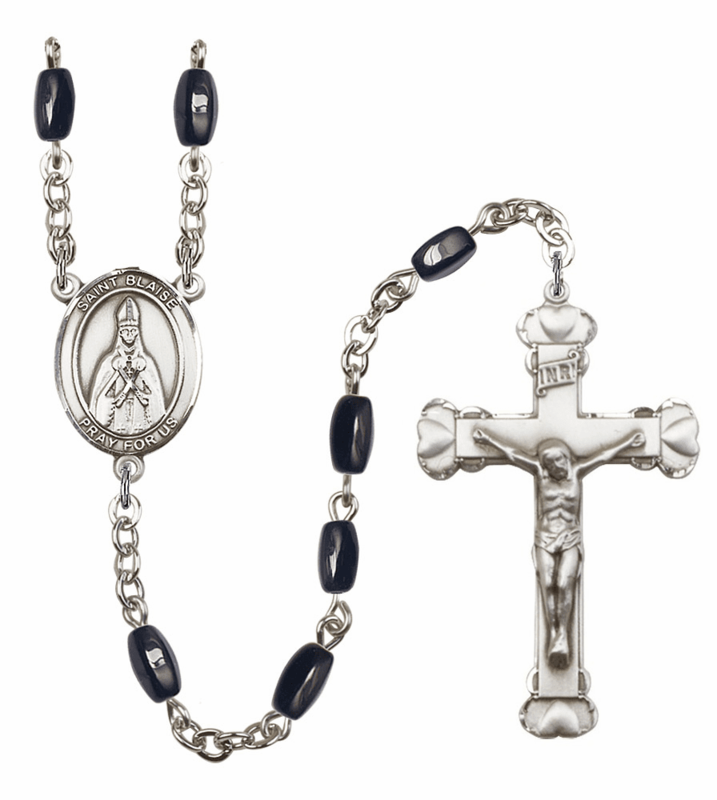 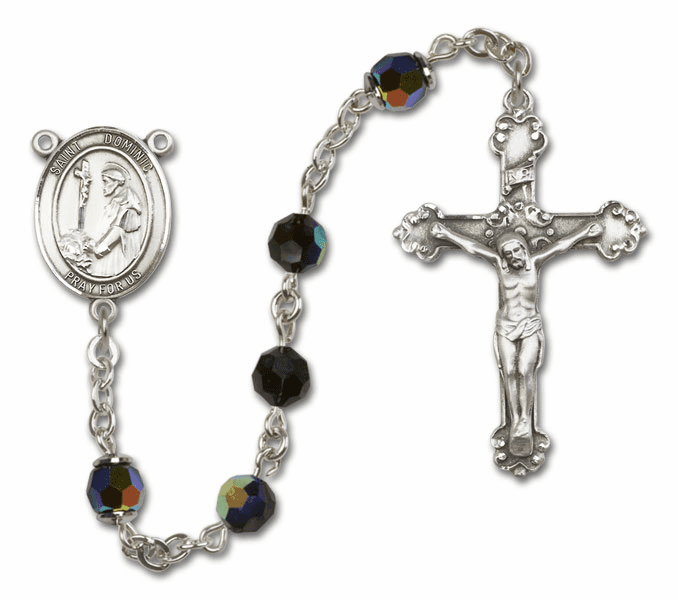 You can choose from several patron saint, protector and namesake centerpieces and each rosary comes with a gorgeous silver-plated or sterling silver crucifix. Bliss Manufacturing, a more than 100-year-old, family-owned company, makes all of its jewelry in the USA. 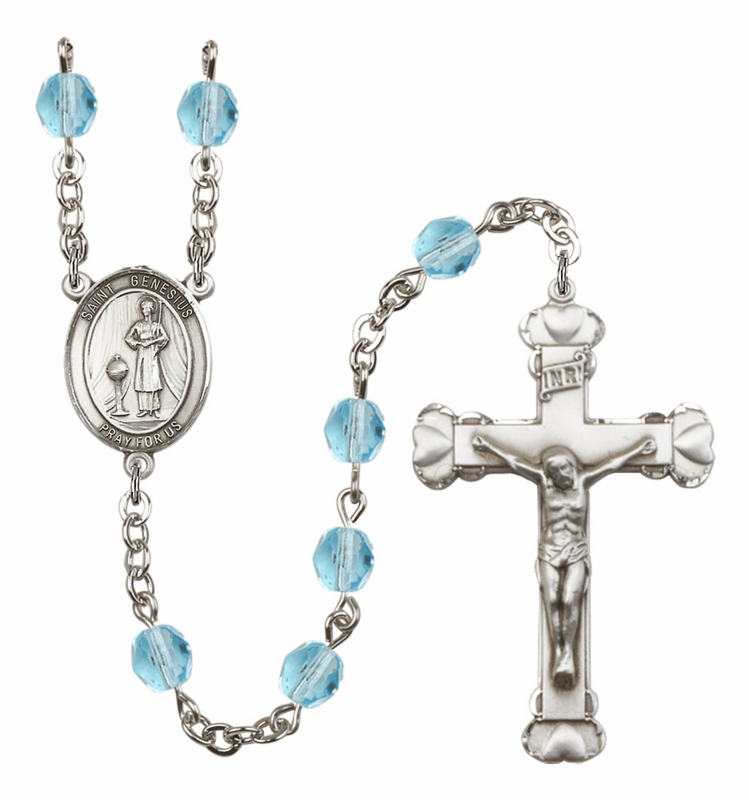 Each Bliss Rosary carries a Lifetime Warranty.